This stylish renovation project has brought one of the oldest buildings in Mexico City back to life. 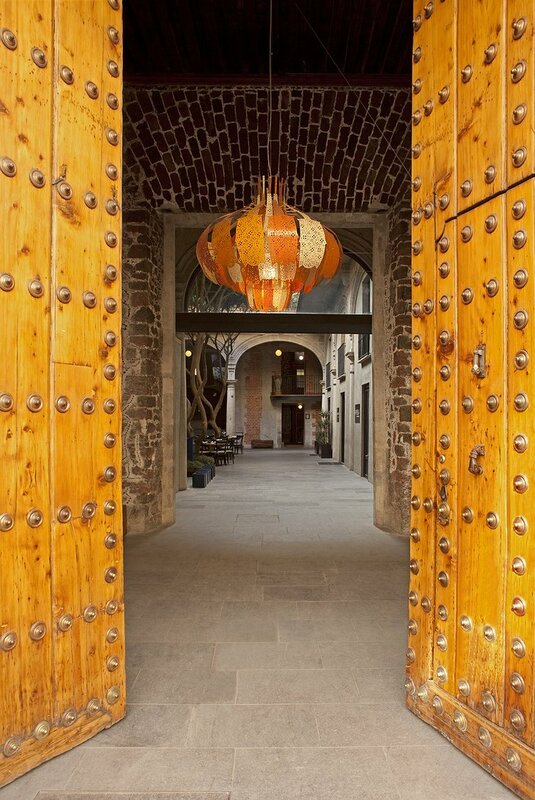 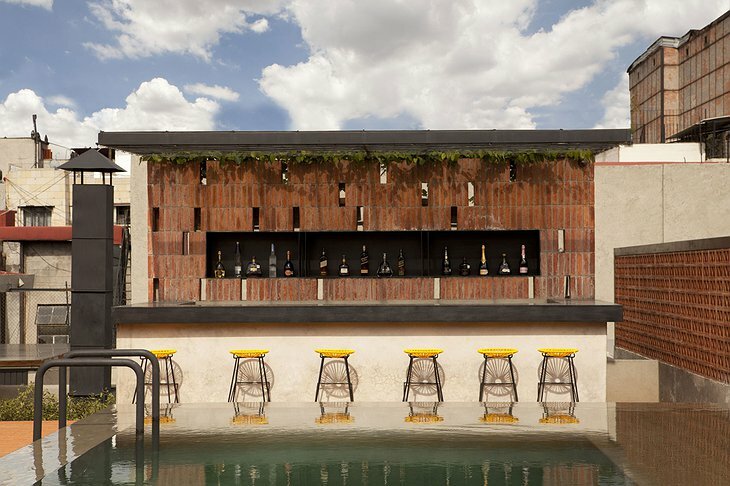 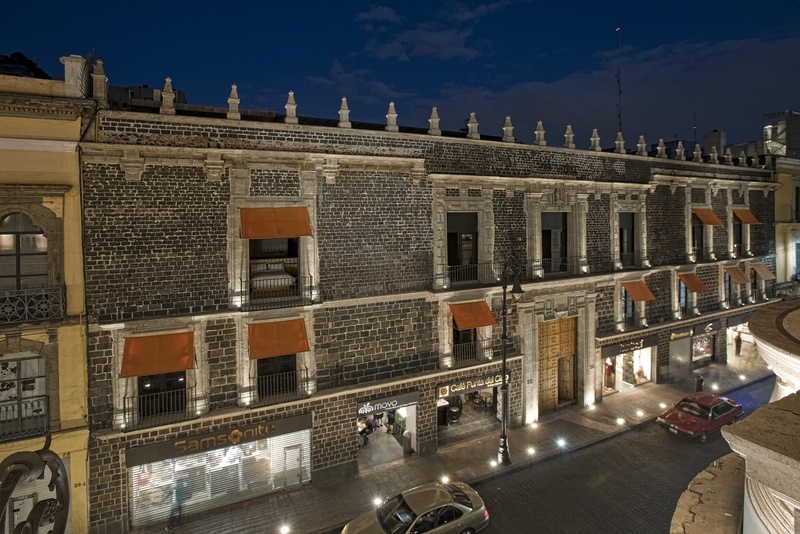 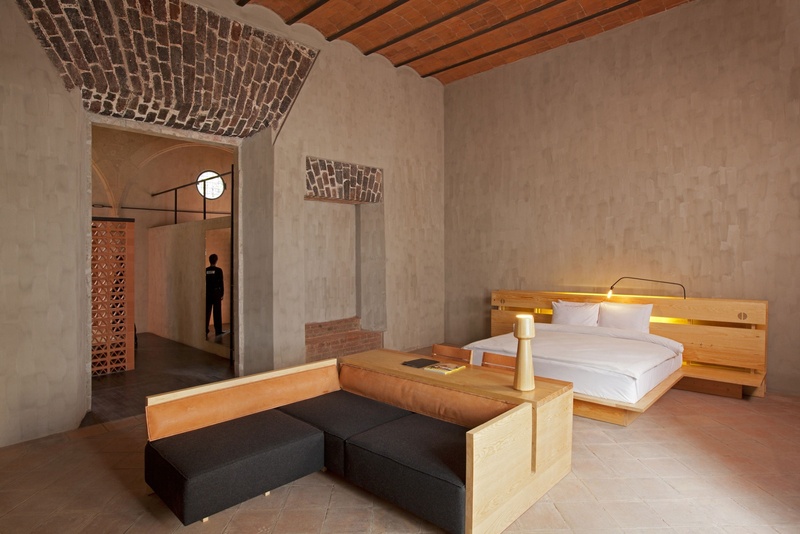 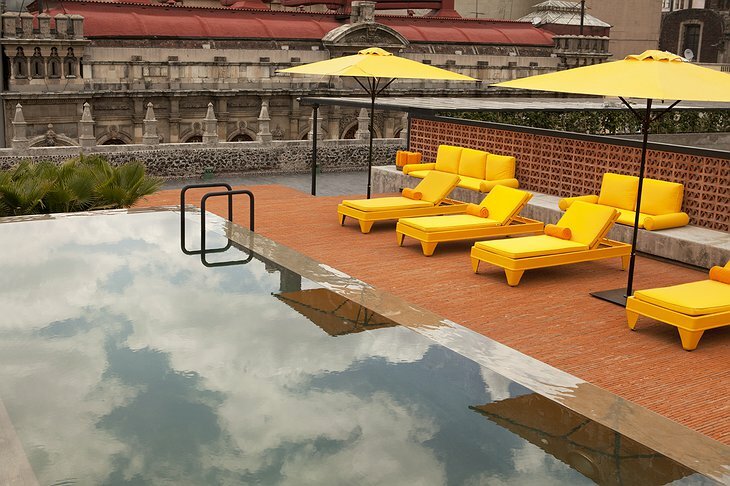 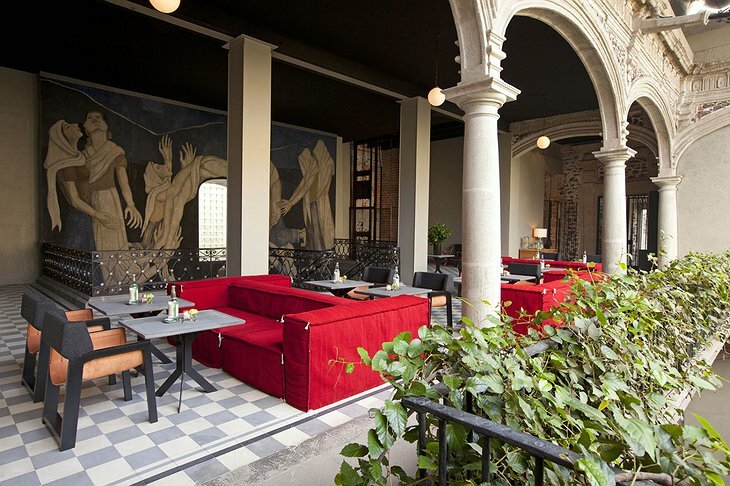 Once the home of a high-office government don, it is now a bohemian style hotel in an aesthetic which blends Spanish colonial, contemporary and indigenous mescal-colour. 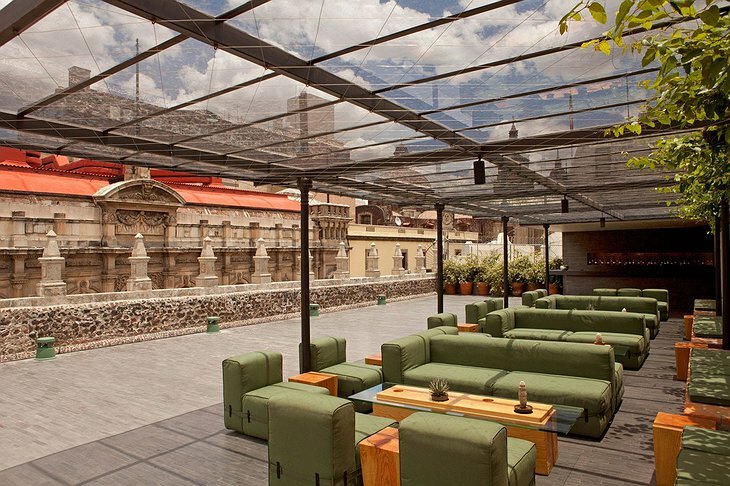 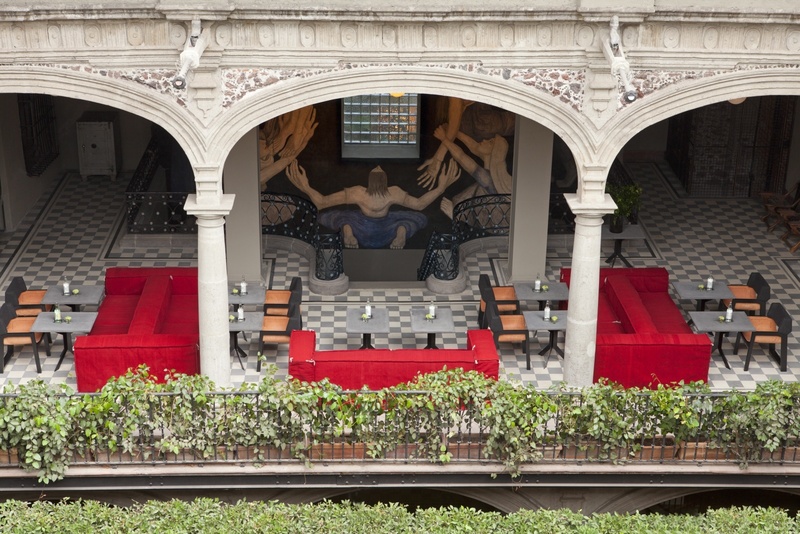 The rooftop bar has views of intricate churches, Torre Latino America and the Casino Espanol. 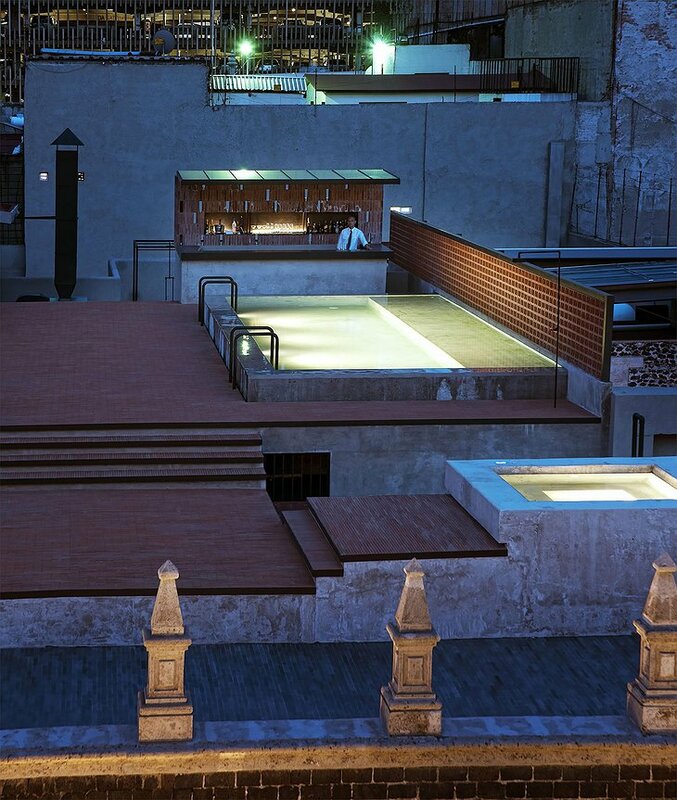 You can take a drink up there and then wipe-out in the pool and Jacuzzi. They specialize in serving that most Mexican of beverage, the Margarita. 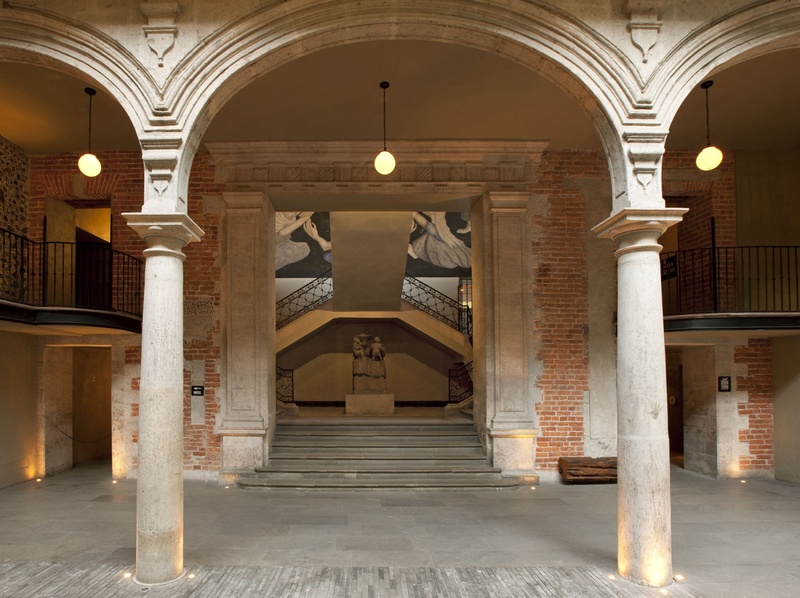 An original mural by acclaimed artist, Manuel Rodríguez Lozano entitled, “The Holocaust” strikes out across the main stairwell as you ascend to your room. It overlooks one of two courtyards, each a verdant explosion of green shades - one featuring an incredible vertical garden. 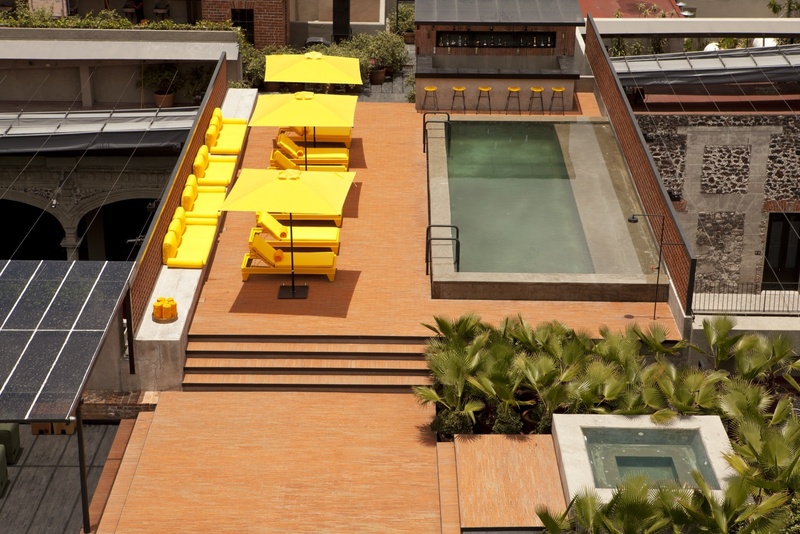 The other half of the hotel is a hostel where you can stay in basic but stylish accommodation and get to know some other travelers.